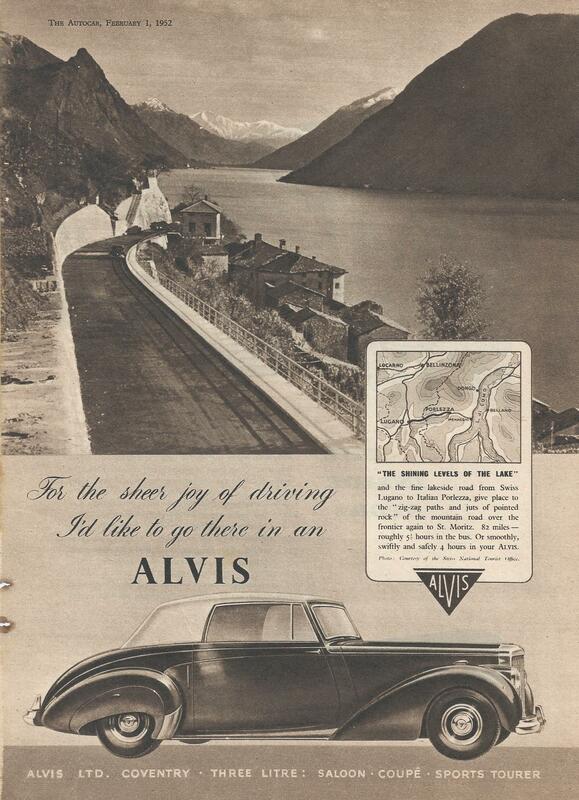 Alvis produced 1319 cars designated as TA21, three of which were prototypes. These were 3LI, 3L2 and 3L3. 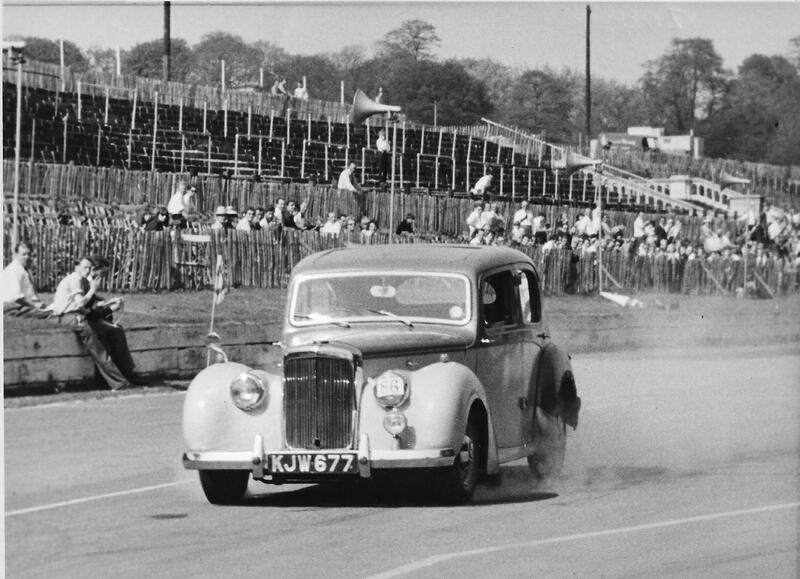 The latter was the development car based on a TA14 chassis with the six-cylinder engine which still survives somewhere in the USA. 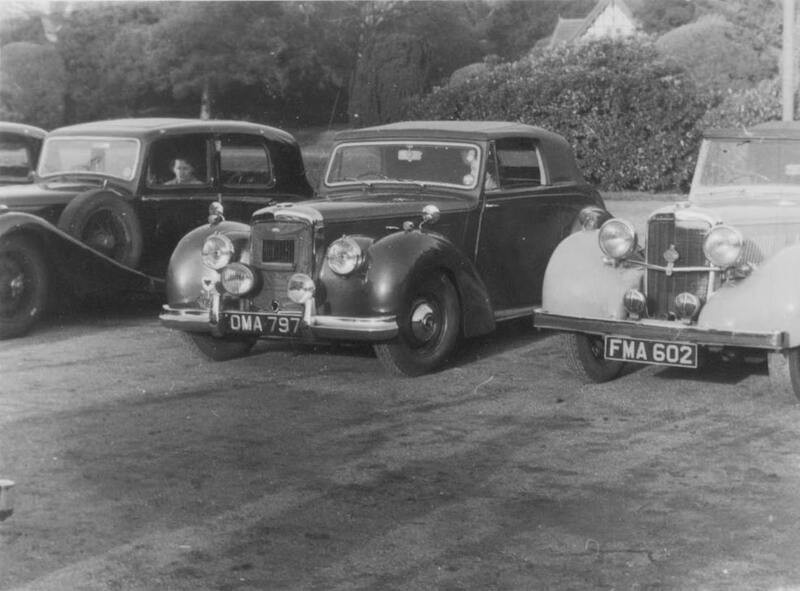 The other two cars one of which was a left hand drive estate and the other a saloon similar to a Sunbeam Talbot 90. 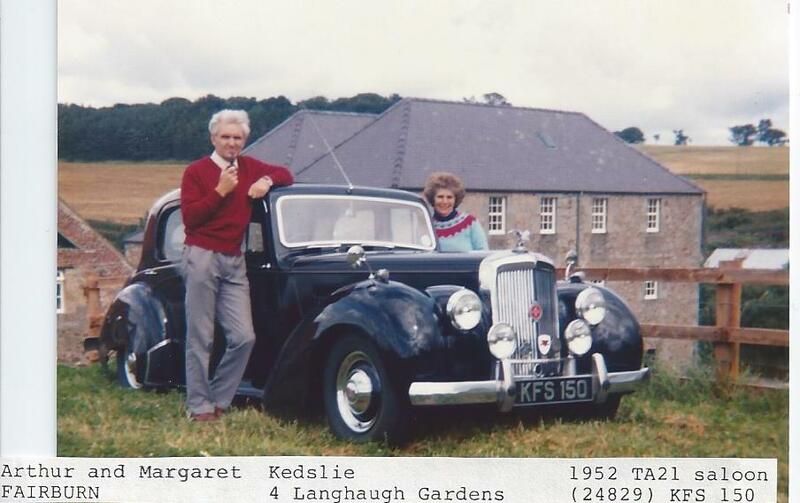 The estate was broken up and the saloon was written off following an accident in the sixties. 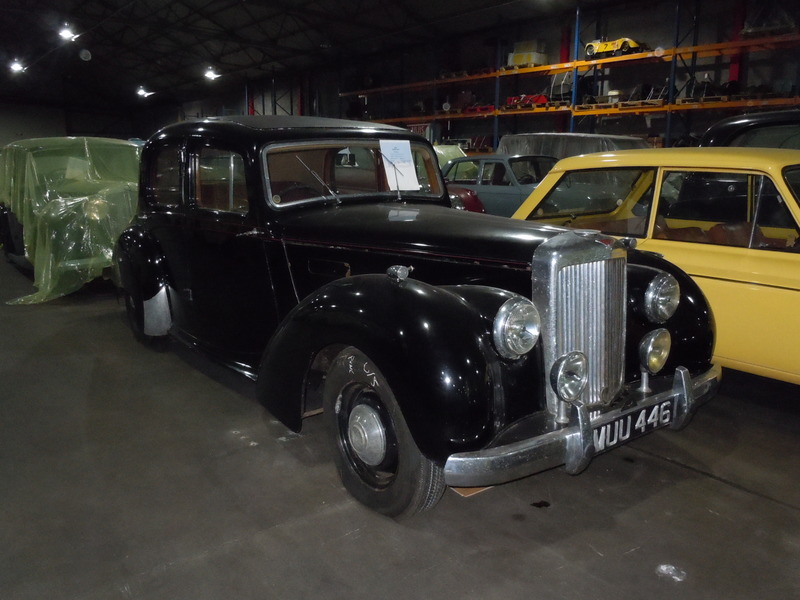 Of the remaining 1316 cars, 1003 were built by Mulliners of Birmingham as saloons. 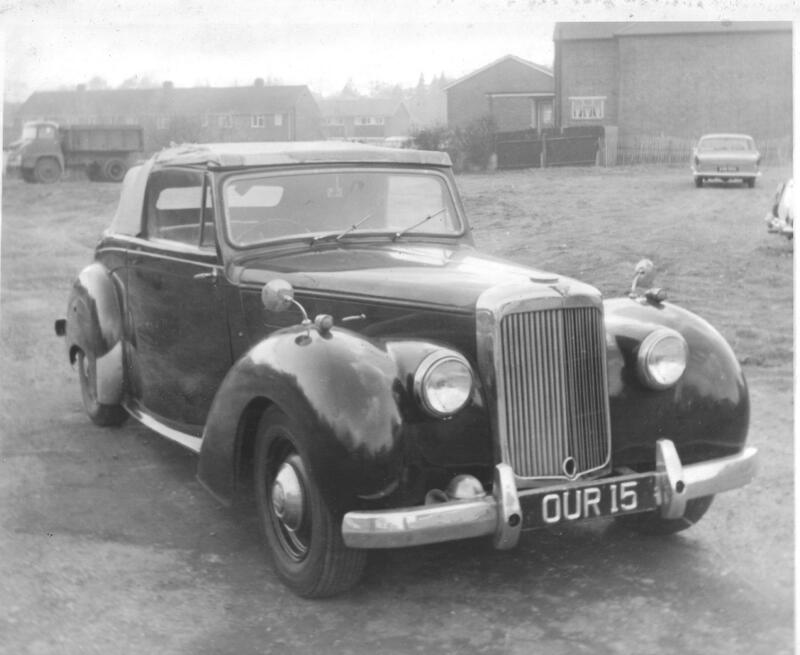 Tickford also produced a “one off special” two-door hard top version of their DHC, which has probably not survived. One saloon was delivered to Freeman Sanders without an engine. Freeman Sanders was a development engineer with his own design of a six-cylinder diesel engine. 24831 – this photo was sent in by Ron Dustow who owns the Freeman Sanders Diesel. “I am the third owner Mr Sanders Mr Lister and me for many years. Of the nine chassis delivered to Graber only three are known to survive. One has a fixed head coupe body and is in Australia. The other two have DHC bodies and are in Switzerland and the Philippines. It is rumored that another exists in a Royal Household but this is unsubstantiated. 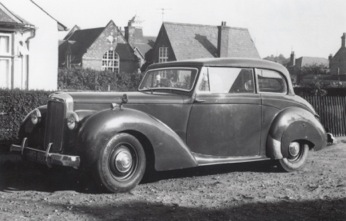 Of the 303 Tickford cars approximately half a dozen left Tickford without hood mechanisms and one of these survives with quite an attractive bespoke hard top. 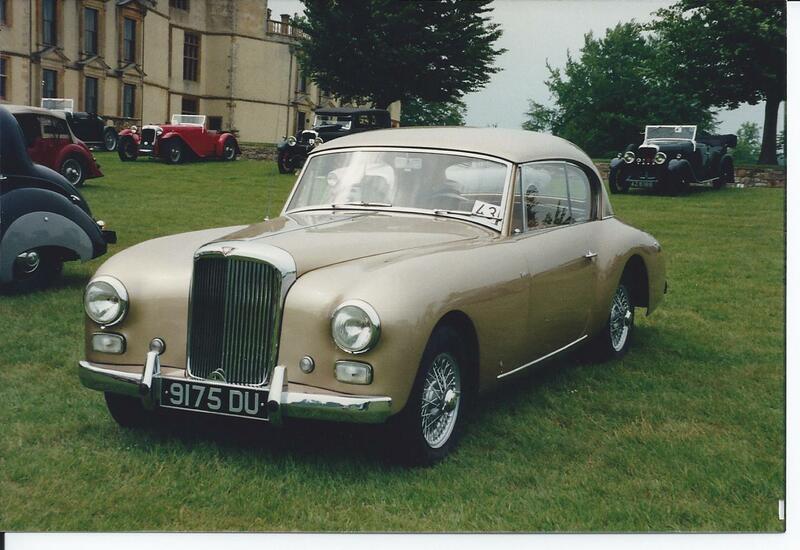 Of the 1003 Mulliners saloons, two were Special developments with different windscreens. 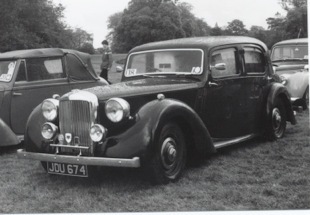 One had a split screen very much like the early Morris Minor and the other, SP689 on chassis 25330 had a curved windscreen. 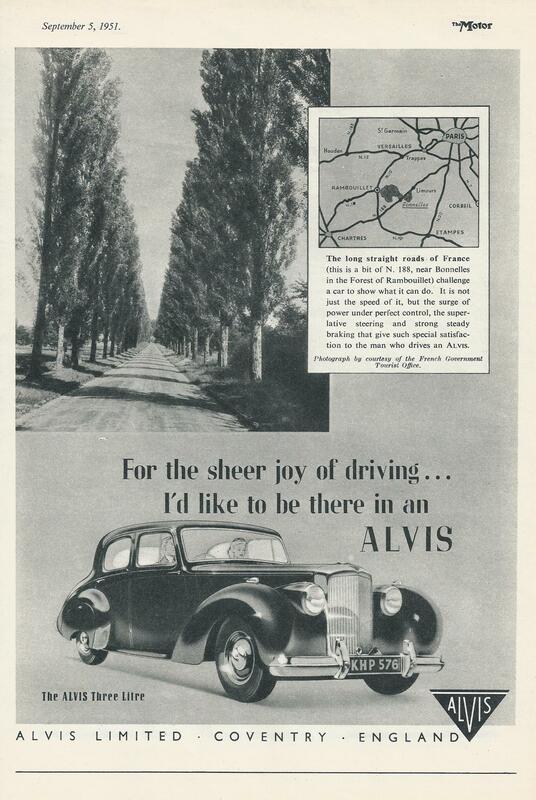 The split screen version has long been lost but the curved windscreen example survives. It also has a unique dashboard. Whilst the 2012 AOC Membership List records 103 TA21s registered with the Club it is known that 337 TA21s survive world wide with another 22 that are known to exist but cannot be positively identified. Now this does not account for those TA21s that have been tucked away and haven’t seen the light of day for decades. They will no doubt appear in one condition or another at sometime in the future and will then be recorded. 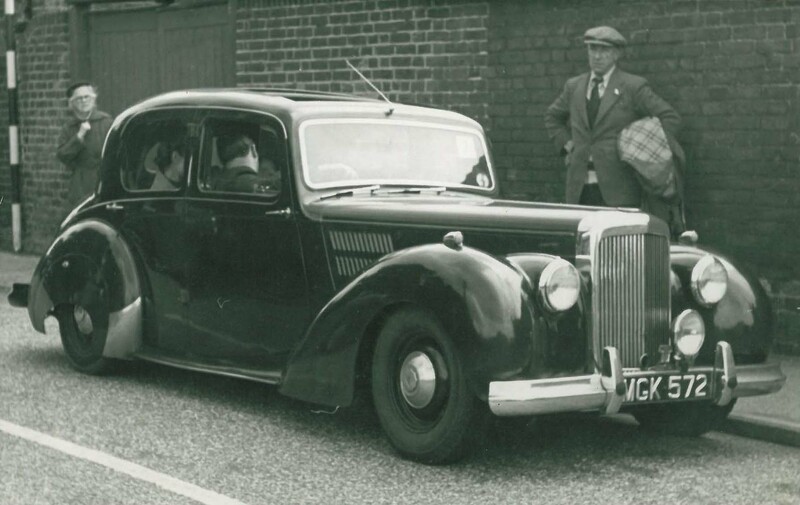 A further breakdown of the survivors suggests that there are 168 Mulliners saloons, 154 Tickford DHCs, 3 Grabers and 12 Specials worldwide, with a further 7 saloons and 15 DHCs known but not positively identified. 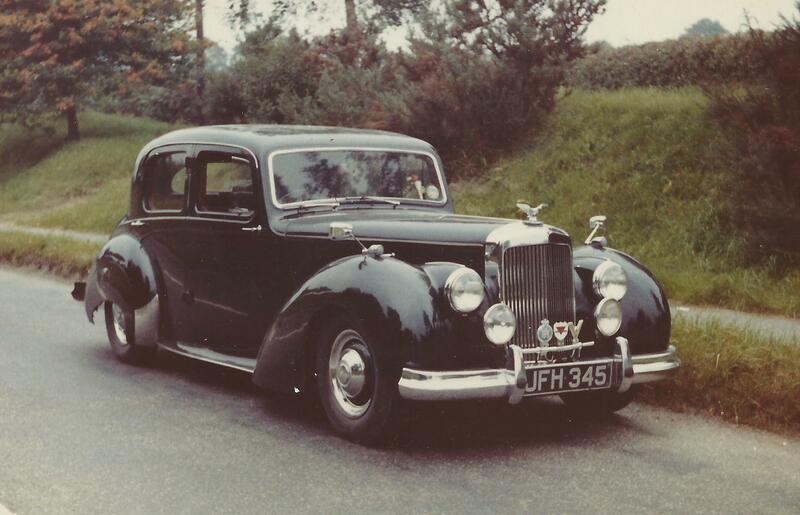 It is calculated that in the UK the survivors are 104 Mulliners saloons, 82 Tickford DHCs and 7 Specials. Of the TA21s around the rest of the world the USA has about 48, followed by Australia at 22 and New Zealand with 14. Sweden follows next with 11 and Holland and Germany have 9 each. There are probably more in Germany as there are photos of at least 3 more with German registration plates that cannot be identified. Canada has 5 and France has 4. Others are spread around Denmark, Belgium, Spain, Portugal, Italy, Japan, South Africa, Switzerland, Brazil, United Arab Emirates, Hong Kong, Turkey and the Philippines. How many TA21 cars, (DHC), left the factory in Left Hand Drive form? I have recently purchased, in New Zealand, a 1953 TA21 DHC. 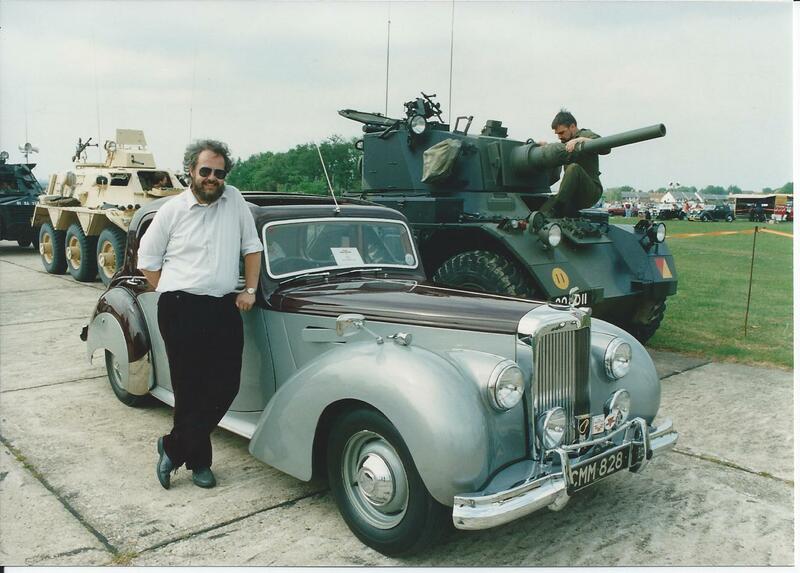 I do not have any tangible history on the car. 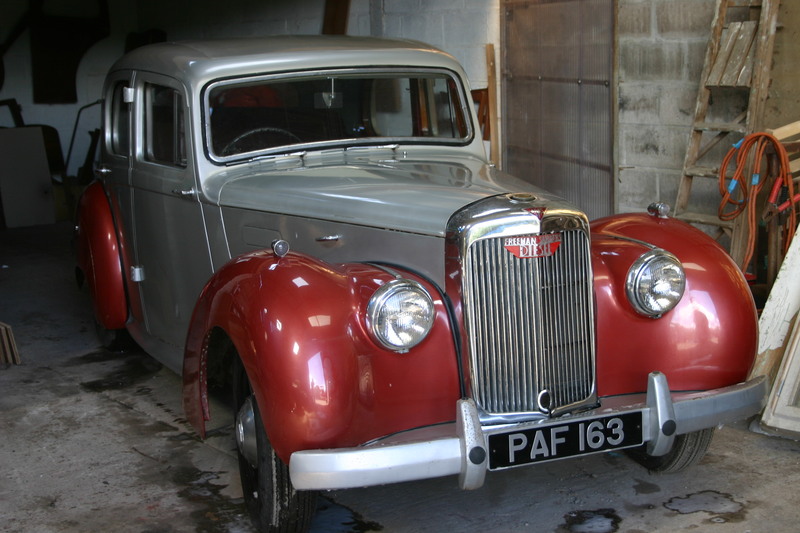 It is in excellent condition and drives exceptionally well. If I provide engine and chassis numbers are you able to provide some background? I would also like to know if the numbers are matching. Malcolm Kindell has responded to you directly. I have a 1953 TA21 DHC I purchased from a salvage yard in Pueblo, CO. Car number is 24803. 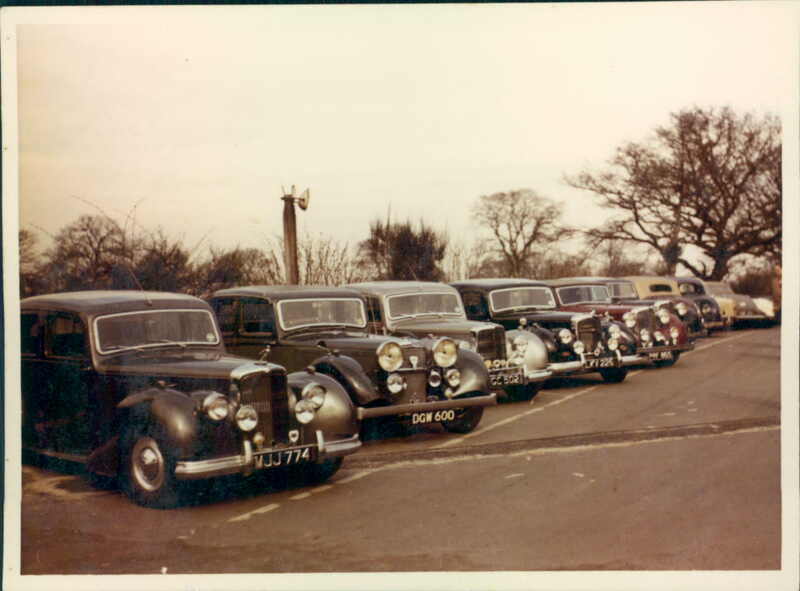 Do you know how many DHC’s were delivered to Cavalier Motors in L.A.? They took delivery July 22, 1952. The body is in “good” shape. I do need bumpers. It needs a total restoration. I’m in Pueblo. CO.
Can anyone please provide any information on the existence or fate of a TA21 previously owned by my family in the 1960’s? 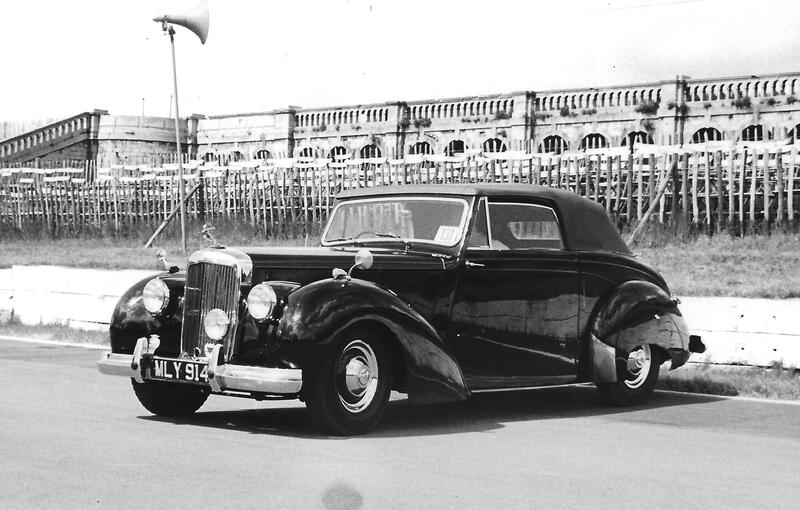 It was a 1952 Drophead with UK registration number BHC 300, chassis number 24721. 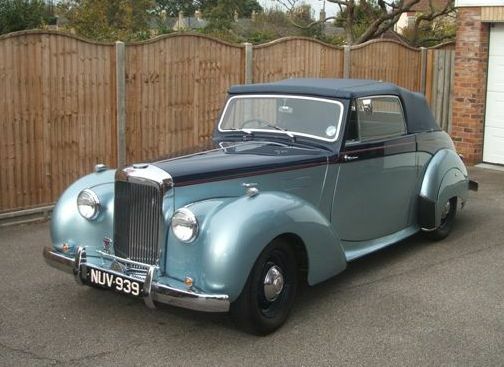 The car was two tone blue very similar to chassis number 25107 a photo of which is shown on this website. Any information gratefully received. 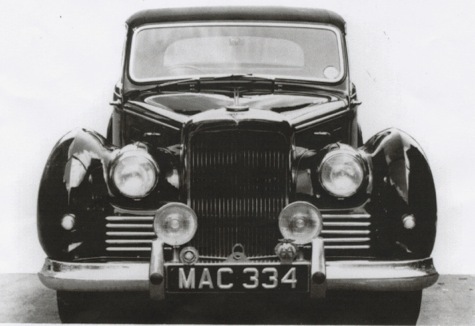 Malcolm, I’ve a lot of data about my TA21 (No.24554, Reg MUU 450) concerning mileages and past owners – and a few gaps too. If the data is of interest, let me know and I’ll pass it on. I am happy to share with you any information that I might have which you do not. How many TA 21, LH drive steering remain in the USA? 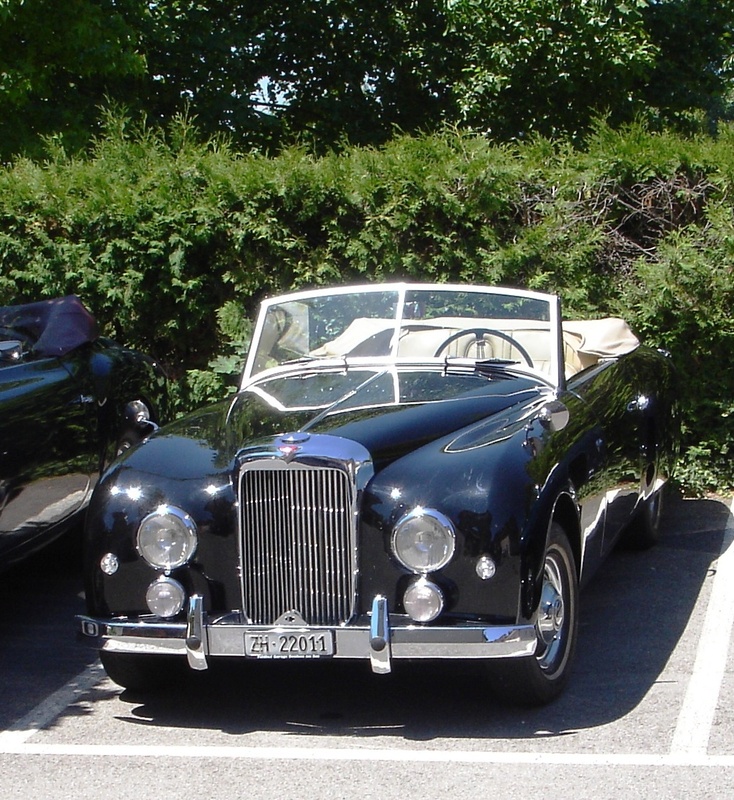 Hello, I´m restoring a TD 21 and because it will still need a bit I ´m looking for an other car. 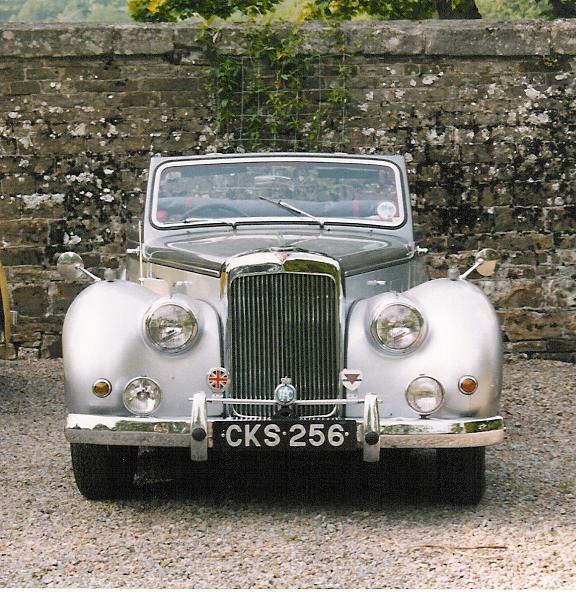 So I found an Alvis TA21 Special offered at brightwells classic. 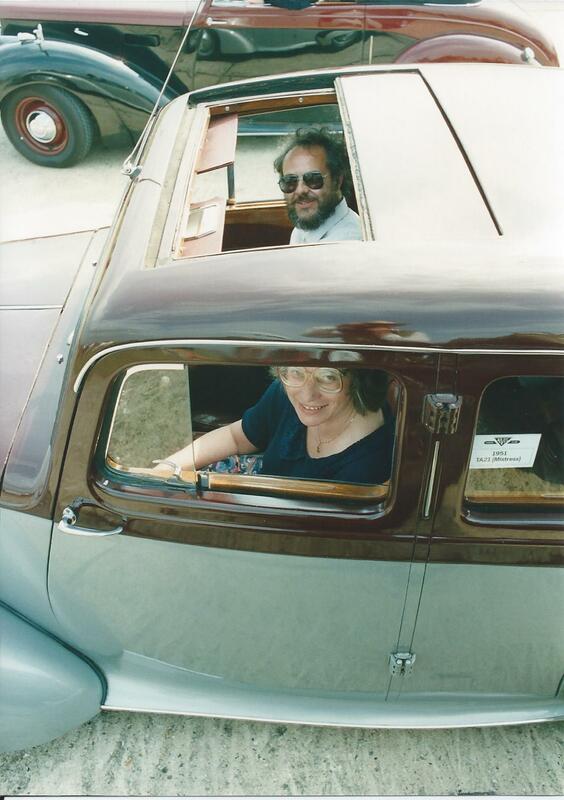 Do you know the car? I would like to buy the car, if possible without auction. So if you have any information, please contact me.